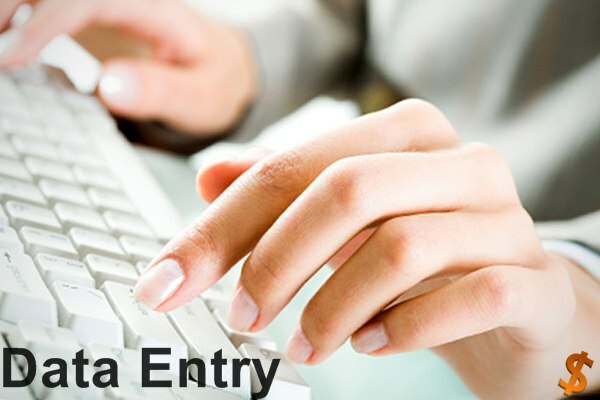 Please quote us the best price for data entry work of Painting List from Exhibition. We organized an exhibition so we want to create a list of paintings which are in exhibition. We want to enter data through category. Please enter data in excel spreadsheet. You have any experience of order entry work? If so please let us inform. How much time you require? Please send your price quotation also.